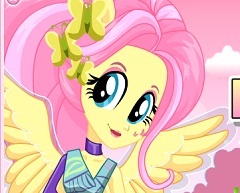 Fluttershy has decided that now would ne the perfect time to return with new and fun online games for you, new games to play with your favorite character from My Little Pony. 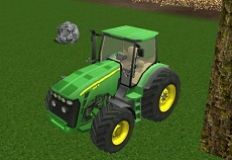 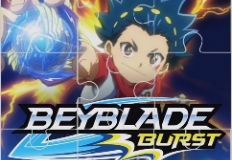 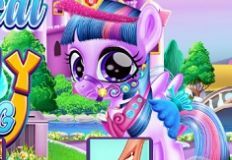 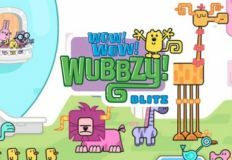 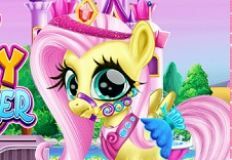 We managed to offer you every new My Little Pony game that we find and we are still doing it becasue we know that you love them and we want to make you extremly happy. 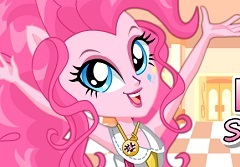 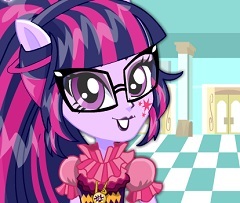 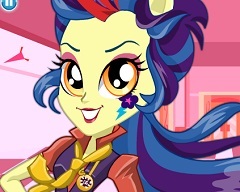 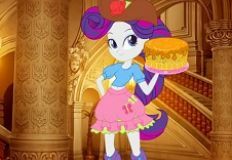 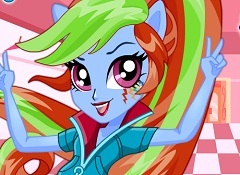 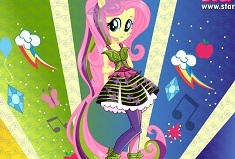 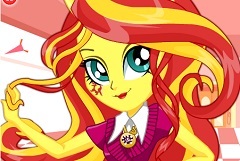 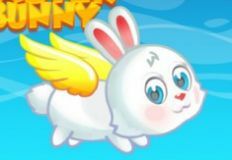 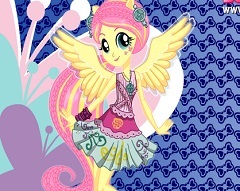 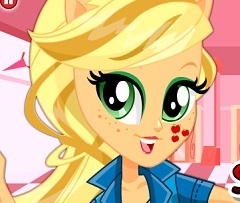 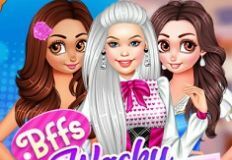 This new and fun game that we have to offer to you is a fun online game, a new dress up type of game in which you will have as main character none other than the character, Fluttershy waiting for you to try your taste in fashion on her, choose her a new outfit for a new day at school. 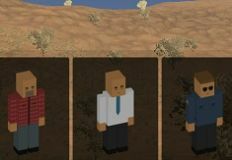 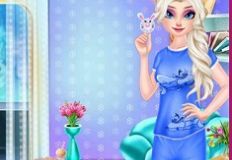 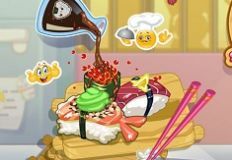 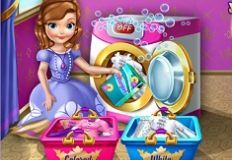 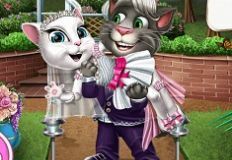 All of her clothing objects and accesories and put on your disposal in this new and fun game and we are sure that you will enjoy taking a look at all of them , making all the possible combinations and choosing the final one. 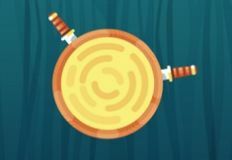 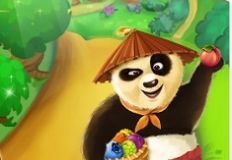 Come and play this new and fun game and have fun, here on games-kids.com!